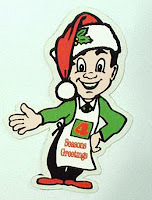 It's a Kiwi Xmas - plenty of Kiwiana tonite in tribute to the Kiwi Summer ahead. Enjoy! Thanks to everyone who's supported us over the year - advertisisers, artists, book sellers, publishers and authors. And of course you, the listeners. With out you we are not Groove! So thank you. 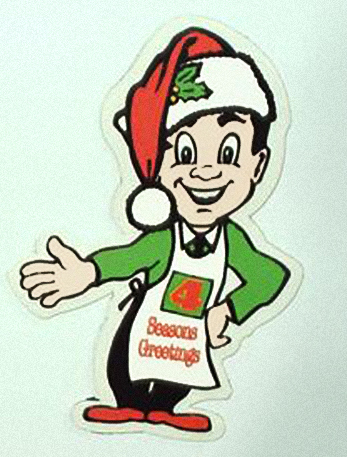 We wish everyone a happy and safe Xmas and a wonderful holiday - enjoy! See you at 7.30PM Tonite! 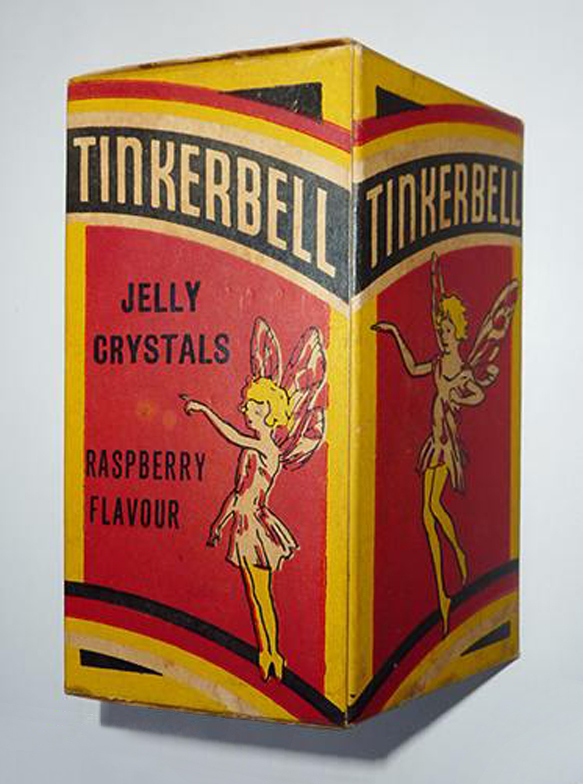 Tinkerbell Jelly. Never heard of it? Well, neither have I, ever. 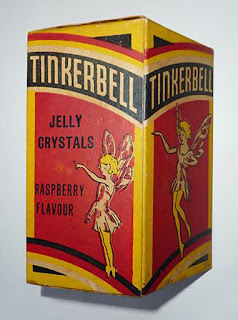 Occasionally I have been surprised by the stuff – well-known apparently – that has amazingly escaped me over the years of collecting, but I think I have most of it covered at this point. 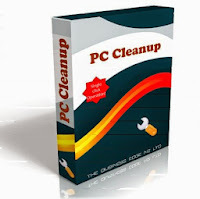 A Google search – general and image – turns up almost no references. I love stuff like this, a total mystery. Santa's on his way With 11 More sleeps. Have you finished your Christmas Shopping ? What Not yet? 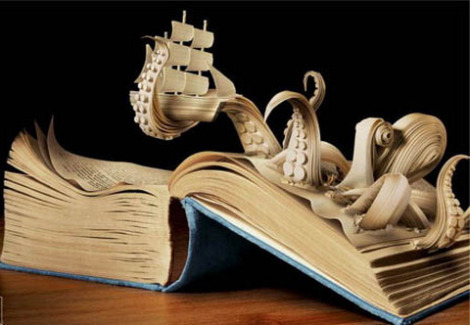 Well listen in tonite for a collection of books you should buy, read or gift. 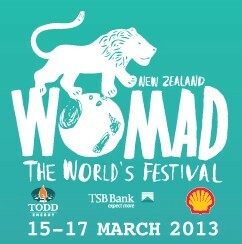 See you at 7.30 PM Tonight! 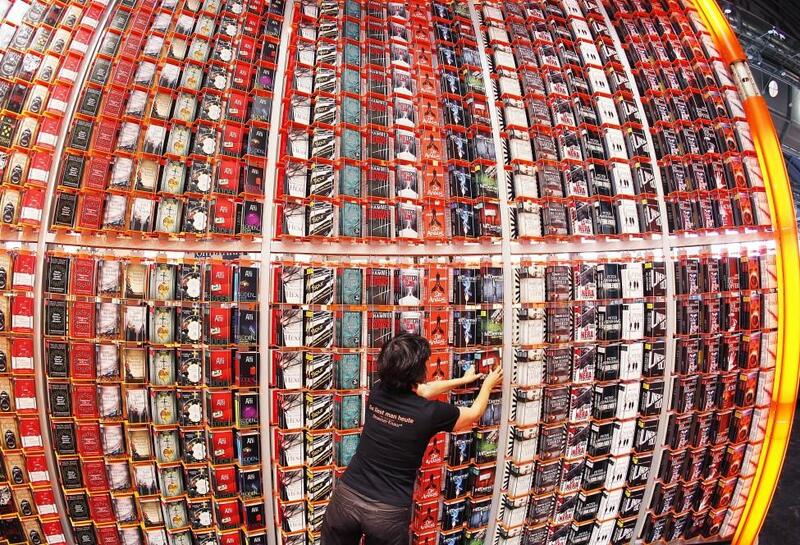 The Frankfurt Book Fair - New Zealand had a representation this year. 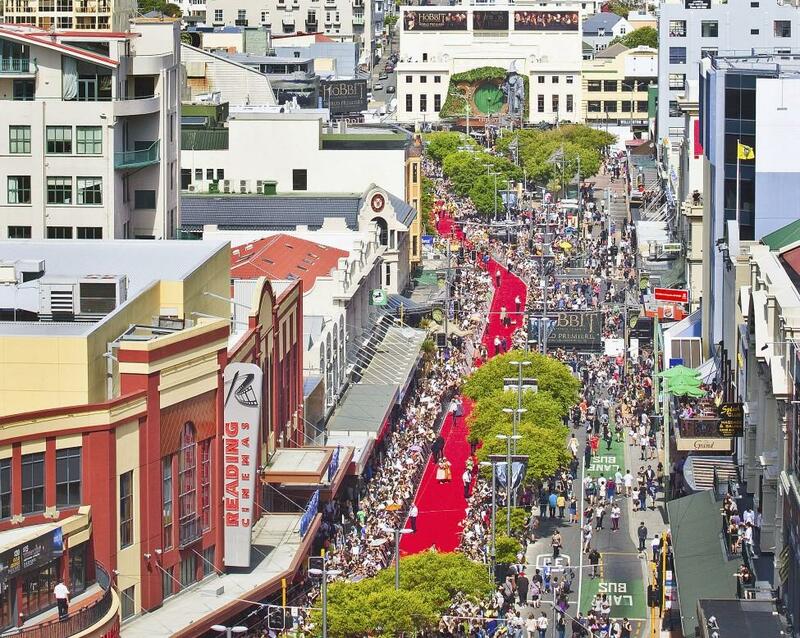 The Hobbit - a pretty big year. Catch the Coffeebar Kid's tribute on-air tonight from 7.30pm NZ time. 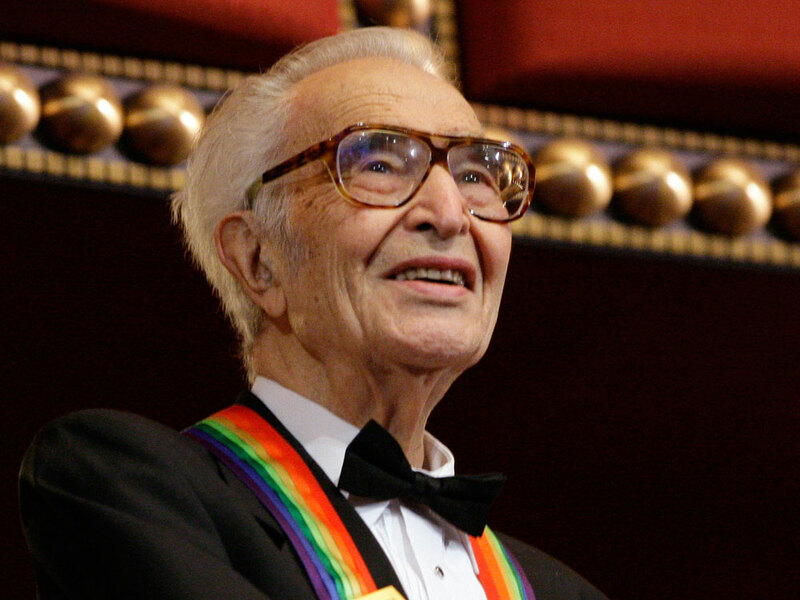 For millions of Jazz Lovers who came of age in the 1950s, Dave Brubeck was jazz. His performances on college campuses, Top 40 radio play, his role as a jazz ambassador for the U.S., his picture on the cover of Time magazine — all made him one of the most recognized and recognizable musicians of the era. He died Wednesday morning, the day before his 92nd birthday, in Norwalk, Connecticut of heart failure. Read about the Story of "Take Five" here. 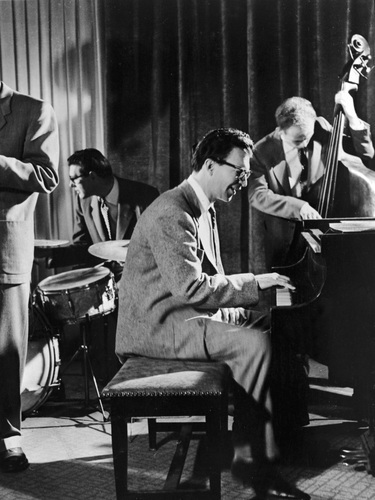 Brubeck's start in music was like the jazz he played: unorthodox. He never learned to read sheet music growing up. He refused classical training. And he developed his chops playing in a military band for Gen. George Patton's Third Army. In the '50s he formed a quartet with saxophone player Paul Desmond that broke into the Top 40 with "Blue Rondo à la Turk." That song is in 9/8 time — a radical departure from the 4/4 rhythm that Brubeck says Americans were comfortable with at the time. Audiences weren't the only ones taken aback by his music. In interviews that aired on NPR's Jazz Profiles series, Brubeck and Desmond said their musical styles often clashed. "I was very wild harmonically in those days," said Brubeck. "And the first chord I hit scared Desmond to the point where he thought I was stark raving mad." "Well," said Desmond, "I was trying to play some sort of melodic chorus, and he would be in 15 different keys on an out-of-tune piano, and there were occasions where I was totally desperate about the situation." Nevertheless, the two collaborated for decades. In 1959, a song that Desmond wrote earned the quartet its greatest success. "Take 5" was named after the song's 5/4 time signature. It appeared on the album Time Out with other tunes that jumped back and forth between different rhythms. The president of Columbia Records was excited that the album was so different from anything else on his label. But Brubeck said the marketing department was not. "They said, 'You've broken all the rules — the unwritten laws of Columbia Records. You have all originals on this album. Also, you want to use a painting on the cover, and people can't dance to this.' "
Radio stations in Chicago and Detroit disagreed, playing "Take 5" repeatedly. Brubeck saw the fruits of that exposure firsthand. "In Detroit," he said, "that whole ballroom was dancing in 5/4 — you know, where they throw couples up in the air and between their legs and over their shoulders." The song climbed to No. 25 on Billboard's Hot 100. College students across the country were dancing to it. In fact, Brubeck made his name playing colleges in the early '50s. One of his early successes was his recording Jazz Goes to College. After the original Dave Brubeck quartet broke up in the '60s, he came out with an album composed of music he once thought was too structured. In 1968, Brubeck collaborated with the Cincinnati Symphony Orchestra on a religious piece called The Light in the Wilderness. Jazz critic Nat Hentoff says he was blown away by Brubeck's transformation from jazz player to classical composer. "He's a much underrated composer. I heard a concerto — it was a religious work, and it was so powerful that it brought me to tears." Later, Brubeck joined the Catholic Church. He became fascinated with composing religious fugues, operas and symphonies. That's not to say Brubeck stopped touring with his jazz groups — some of which included his sons. 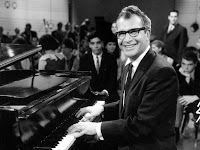 Even after bouts of serious illness that forced him into a wheelchair, Brubeck seemed transformed as he sat at the piano — striking the keys with an energy he never seemed to lose. He played hundreds of gigs around the world almost till the end of his life. Hentoff says Brubeck's professional longevity will be his legacy. "Professional musicians eventually may say, 'OK, we figured out some changes in rhythms that influenced us to think about.' But the main point is the vitality that keeps going. I always called jazz the life force and, my goodness, Mr. Brubeck exemplifies that." 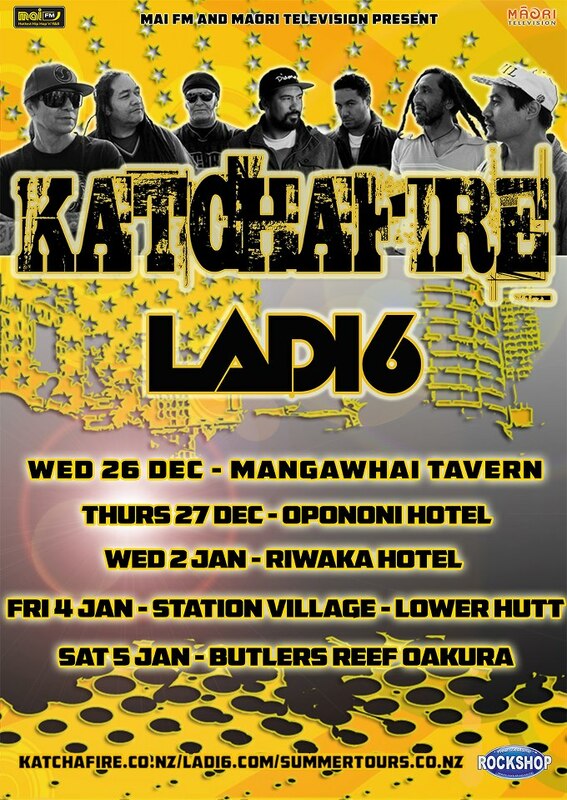 We talk to Katchafire, who are set to do a gig at Lower Hutt's Station village over the Xmas Break. Eight strong and straight outta the Waikato, Katchafire have been at the forefront of NZ reggae for some ten years. Now making serious inroads in the US, the band return to their natural environment in support of their most recent album, the platinum-selling On The Road Again. Opening for the band is Ladi6 - our own homegrown soul diva whose unmistakable smoky voice has graced tracks by The Adults, Shapeshifter, Fat Freddy’s Drop, Scribe and Opensouls, not to mention her own top selling, award winning (including the prestigious Taite prize) albums. Friday 4 January – Station Village – Lower Hutt Read more here. 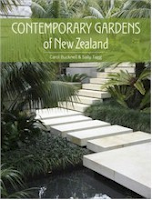 And we also interview Carol Bucknell -author of Contemporary Gardens of New Zealand. Author Carol Bucknell and photographer Sally Tagg have travelled the length of New Zealand to capture more than twenty of our most impressive and interesting modern garden designs. The result is Contemporary Gardens of New Zealand, a stunningly photographed book celebrating some of the best contemporary gardens our country has to offer. With gardens ranging in style from cutting-edge minimalism to landscaping as architecture, Contemporary Gardens of New Zealand offers you the experience and enjoyment of a garden trail, all from the comfort of your own home. Carol Bucknell is a garden writer and landscape designer. 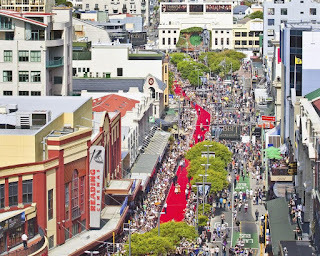 She is currently the gardens editor for Your Home & Garden magazine and also writes about gardens for Home NZ and Next. Contemporary Gardens of New Zealand is the second book she has written in collaboration with Sally Tagg. To have a peek inside this book, click here. See you at 7.30 on Thursay night!